Showing results for tags 'ahk'. Hi, when i play any of the nfl bitz in MAME if i press the \ key, which i have mapped to the winipac (4 arcade machine so i ran out of keys, and im not gonna remap in winipac this key one since im done with all mappings), this menu comes up (see attach pic), so i created an ahk file to remap \ to any other key but its not working in MAME, i read that MAME only accepts raw input trough hyperspin and its not recognizing the ahk remap script, so please tell me how can i prevent this menu from appearing or how can i make the ahk remap work in MAME, if i launch MAME directly (not hyperspin) the ahk works. Greetings, I've run into an issue that I cannot seem to figure out. When launching a .NES game through retroarch (July 17 2016 build), there are no problems, the game launches fine. When I launch the game through rocketlauncher indicating to use retroarch as the emulator, again no problems. Through Hyperspin, I can select the Nintendo Entertainment System platform, be shown the list of existing games (no problems here so far) and after that, when I press enter on my keyboard, nothing happens. I suspect an AHK file issue but I cannot be sure. At first launch, I got an error message saying the nintendo entertainment system.ahk file did not exist, so i created one (copy actually from another ahk file present in the dir) and renamed to to exactly what it was looking for. 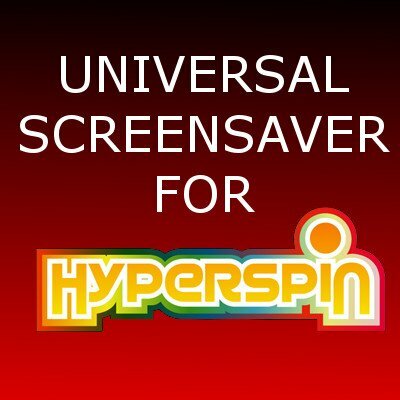 My HyperHQ NES settings are exactly in line with all my other working emulators, paths and such through Hyperspin. please advise.